Jim Ang is PNNL's new chief scientist for computing. Photo courtesy of Sandia National Laboratories. 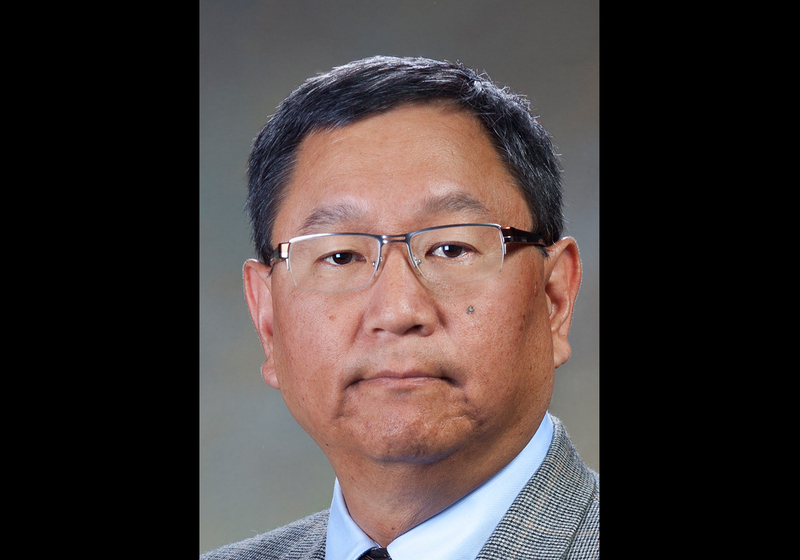 RICHLAND, Wash. — James "Jim" Ang has joined the Department of Energy's Pacific Northwest National Laboratory as chief scientist for computing. Ang will also serve as the lab's point of contact for DOE's Advanced Scientific Computing Research mission. His responsibilities include providing senior leadership in high performance computing and advanced computing. "Jim's experience and skills are complementary to PNNL's existing strengths and will further our important work in graph analytics, performance modeling/simulation, runtime systems, programming models, and more," said Louis Terminello, associate laboratory director for Physical and Computational Sciences. For the past three years, Ang has served as the technical manager of the DOE Exascale Computing Program department at Sandia National Laboratories. He focused on developing and defining its strategy. In his 28-year career at Sandia, Ang also held management roles in its Scalable Computer Architectures department, Extreme-scale Computing group and the Scalable Systems Integration department. "Transcending his many titles has been Jim's overall aptitude for business development and inter-organizational collaborations," said Terminello. Jim's areas of active research include HPC system architectures, system-on-chip processor designs, advanced memory subsystems, interconnection networks, large-scale system resilience, power monitoring and control, application performance analysis, the development and use of HPC architectural system simulators, proxy applications, and advanced architecture test beds for HPC co-design. Jim also serves as the president and founding board member for the Association for High Speed Computing. Ang earned his doctorate in mechanical engineering from the University of California at Berkeley. He also received a master's in mechanical engineering from Berkeley, a bachelor's in mechanical engineering from the University of Illinois at Urbana-Champaign and a bachelor's in physics from Grinnell College in Iowa. To connect with Ang or to learn more about PNNL's computing research portfolio — spanning from the basic to the applied — visit Computing Research.